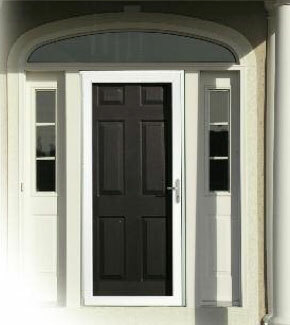 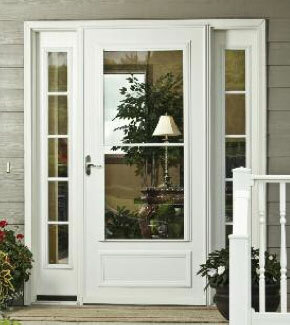 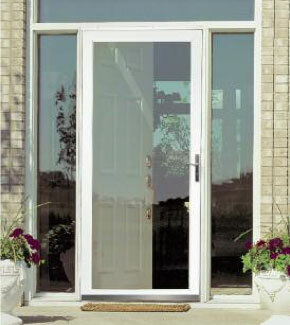 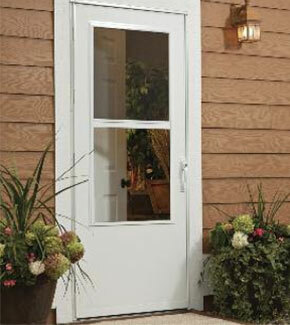 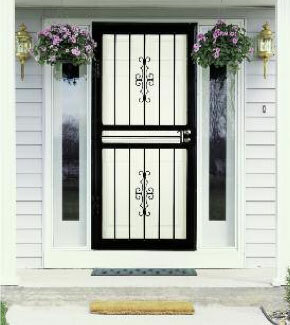 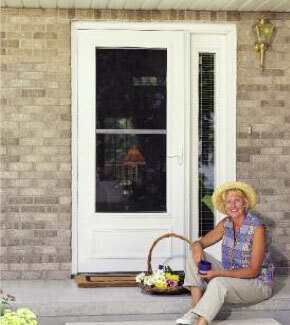 The Larson Premium Full View Storm Door* offers protection against the elements while showcasing the front entry. 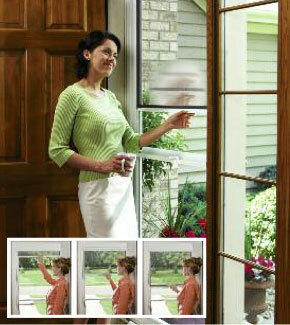 The interchangeable screen allows seasonal ventilation. 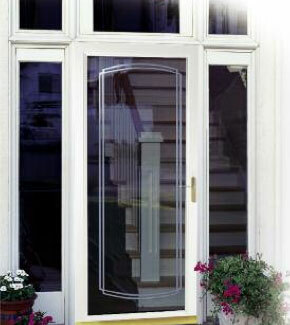 A Larson Standard Full View Storm Door* allows for added light into your entryway, while making an elegant statement about your home.